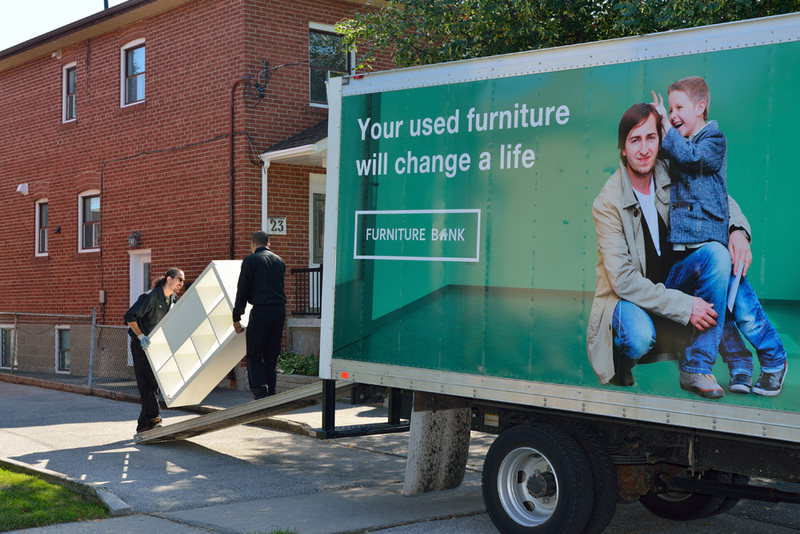 You are representing Furniture Bank in the community and providing each donor and client with exceptional service. The position is responsible for picking up and moving furniture and household goods from our kind and generous donors, and delivering them to our clients – families and individuals transitioning out of homelessness and/or displacement. This entails greeting donors and clients, loading and unloading furniture in and out of the truck to and from people’s homes in a professional and safe manner. We are looking for happy, energetic individuals who want to help make a difference in people’s lives. Make sure each and every donor and client has a positive experience. Show passion for great service and a positive can-do attitude! Furniture Bank is proud to be an equal opportunity employer, and we welcome applications from any qualified and interested candidate. Let us know if there are any accommodations that would make the job application process more accessible to you. We are passionate about our work and helping the people we serve. We trust our staff to make the right decisions. You will be motivated and empowered every day to make a positive difference. We are driven by a shared set of values that focus not only on providing the best customer service, but also recognizing, developing, and caring for our own (that means you).